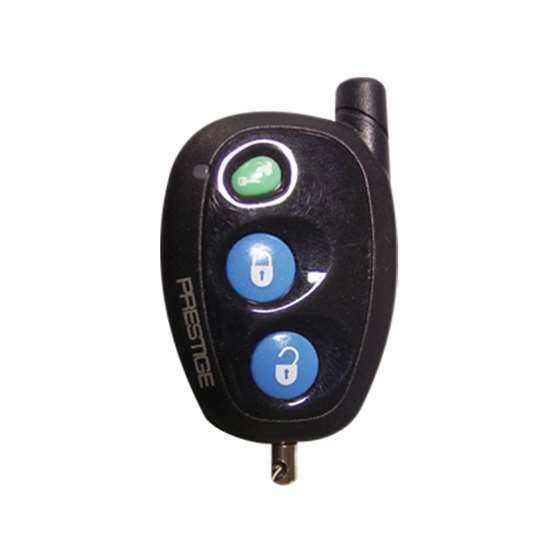 These transmitters makes use of icons (symbols) to identify the reaction your security system/keyless entry/and or remote start system, where applicable, will have when any icon (button) is pressed.These icons are programmed at time of installation to meet the needs of the individual and to complement the vehicle that the system is installed in. 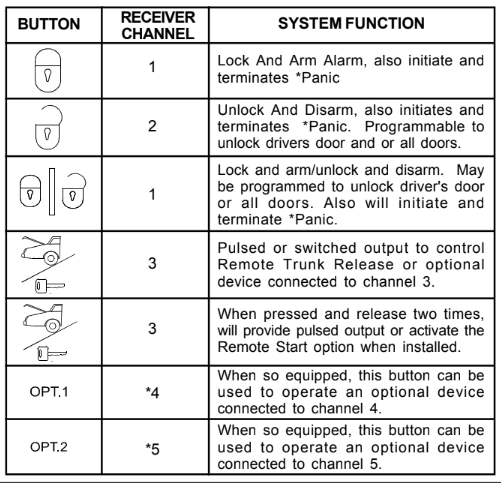 To replace a transmitter or add transmitters, please follow the programming instructions listed on the pages of this manual. 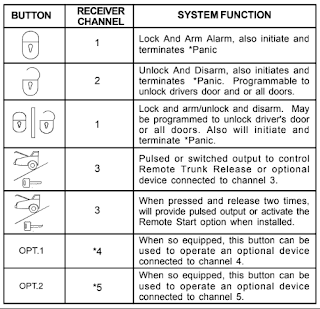 to control your system and exit the program mode by switching off the ignition key.